Aussies may be more aware of car loans and credit cards, as the Commonwealth Bank reveals our spending habits are changing, with less transport yet more travel. As the year wound down in 2018, Australians were still getting their wallets and credit cards out to spend, but just not necessarily on the things you might expect, as big ticket items lost out. In fact, according to the Commonwealth Bank’s latest Business Sales Indicator, Australian spending rose by 0.4 per cent, with transportation benefiting by 3.1, but personal transportation sales through automobiles and vehicles down by 1.3 per cent. Car sales weren’t the only falls reported by CBA’s Sales Indicator report, which showed annual falls in spending, with drops of 1.8 per cent in government services, while clothing and vehicle rentals dropped by 1.3 and 0.9 per cent respectively. Throughout the year, Australians did keep spending, however, just on different things. According to the CommBank report, the strongest annual growth in December 2018 came from the aforementioned transportation, airlines, and hotels, possibly suggesting Australians were taking more holidays at the end of last year rather than buying large items like cars. “The softening of home prices has made people more reluctant to buy big ticket items like cars, and car sales have indeed eased from recent highs. 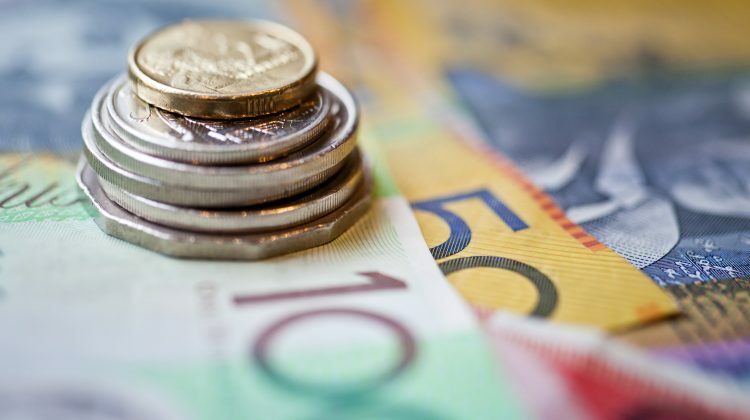 However, surveys show that business conditions and confidence are generally good and our data tells us that overall, Aussie consumers spent more in December 2018 compared with the same time the previous year,” said CommBank CommSec Chief Economist Craig James.